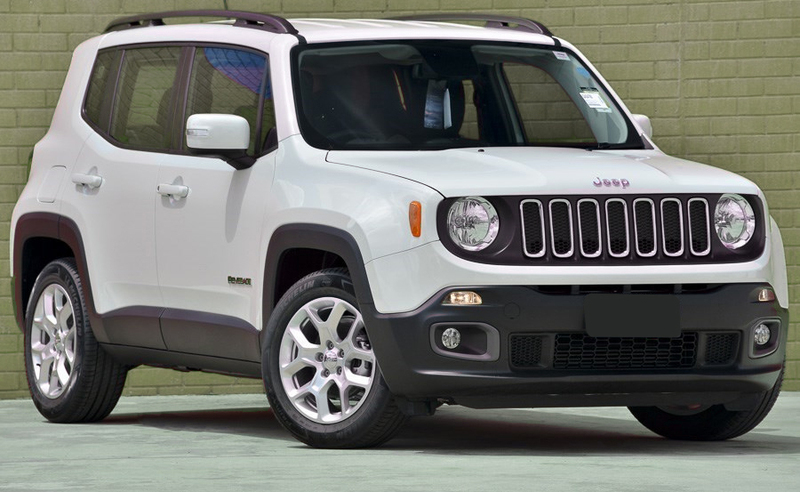 The Jeep Renegade (BU) is a subcompact crossover SUV (mini SUV in Europe) produced by Jeep. 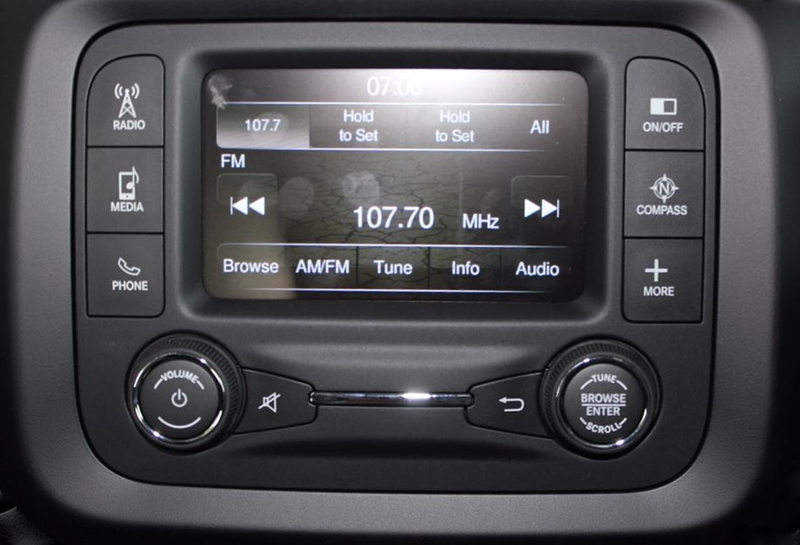 It is built in Melfi, Italy (alongside the related Fiat 500X); Goiana, Brazil (alongside the recently launched Fiat Toro; and in Guangzhou, China. It was first shown to the public in March 2014 at the Geneva Motor Show and mass-production started in late August of that year. The Renegade is the first Jeep product to be produced exclusively outside of North America and will sell in South African, European, North American, and Brazilian markets. Back door: 6" x 9"